Houses in the North of Madison are located along the shore of Lake Mendota and adjacent to Cherokee Marsh. Most of the homes were built between 1940 to 1960. They were constructed with high quality and modest in size. The inventory is affordable while the houses are long lasting and study. 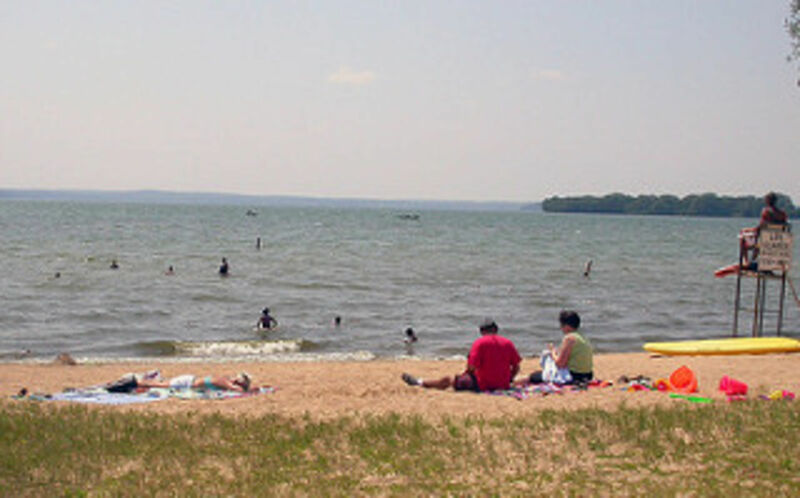 Warner Park & Beach is the most cherished park in the Madison City Park system. The neighborhoods are established. There are a lot of options. Let us help you choose the best one for you! 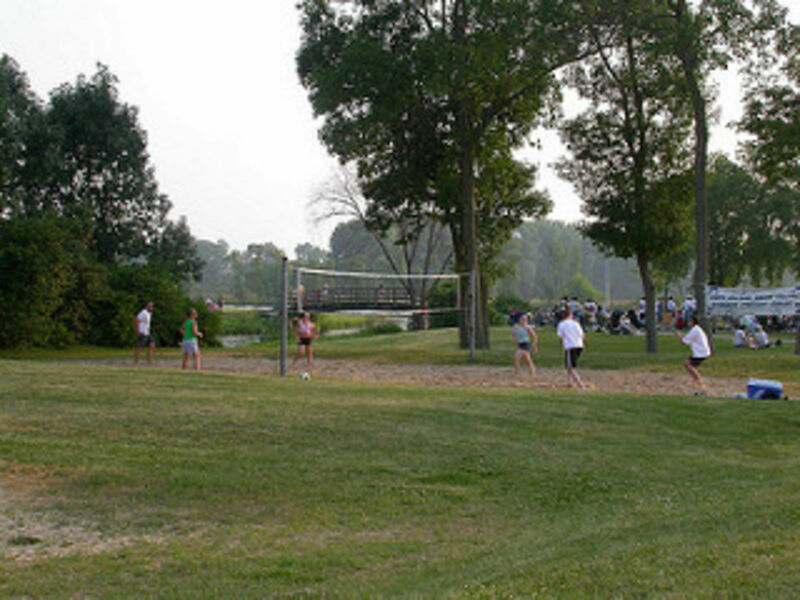 Our team has extensive knowledge of the Madison area. Contact us!